Out of all the administrative support subcategories, none stands out more than virtual assistants. Virtual assistants are in great demand as more and more firms who need administrative and secretarial workers, realize the benefits of not having to hire, and provide, medical and insurance benefits to full time resources. There are no contracts to sign - when they perform poorly, you just terminate them without worrying about lawsuits. 1. 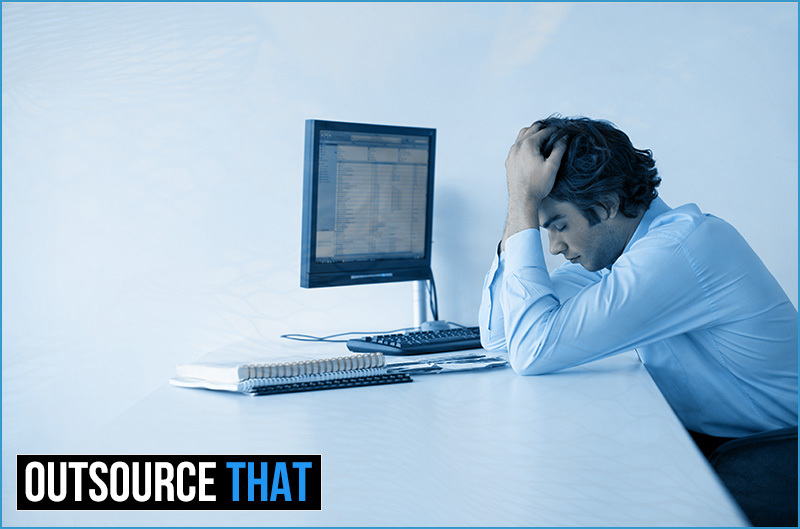 Why Outsource Your Administrative Support Tasks? 3. What should I expect from my provider? Today’s virtual assistants are bright, talented, and able to multi-task. They can be relied upon to take over the admin functions of your business so that you can devote your time to what you do best: marketing/selling your products and services, handling the accounting and reconciliation, managing your staff, and so on. There are millions of them globally, and in some parts of the world, virtual assistant associations have been created. One such association, the International Virtual Assistants Association, defines a virtual assistant as an independent worker who provides admin support or special niche services remotely. Remote support is carried out via the Internet, through the use of a fax machine, telephone etc. Other applications like Skype , MSN messaging, Google chat, Yahoo messaging, and other messaging platforms have generated tremendous support for clients and virtual assistants to communicate with each other without worrying about hefty long distance bills). A virtual assistant can be defined as an independent worker who provides special niche services remotely. Virtual assistants can provide a full day’s work on request, or work only during high season, depending on the requirements of the business. Some of them have become indispensable and have gone on to become full time virtual assistants for one employer exclusively. Because they work from home, they have full flexibility. Some virtual assistants work on their own, or are part of a network. They band together to form something like a Manpower type of organization, consisting of temporary workers who wait to be assigned to clients, and are classed on the type of skills they offer. If they are part of a larger organization, they may even enjoy fringe benefits. A virtual assistant can organize your business in more ways than you can imagine. Entrepreneurs like you have more important things to do than cleaning up mailing lists, doing research, following up on customers, and typing. A virtual assistant can “rein” you in, especially if you tend to mix up your priorities, miss important dates, and pay bills late. You need a “calendar girl” (or lad) to tell you that it is time to call a customer, speak to a supplier, and order party tables and a clown for your daughter’s 10th birthday bash. A virtual assistant can also be your customers’ go-to person. If they want to know more about a product, sign up for newsletters, or have complaints about the product or service you offer, you need not deal with those issues directly because your virtual assistant can shield you from them. In addition to office/admin functions, if your virtual assistant is a versatile worker, they can perform some of your more routine marketing tasks. For example, if you need to send auto-responders to people who signed up for your email course, your virtual assistant can take over this function. Need copywriting for your business? Many virtual assistants can also write, allowing you to delegate more than just admin tasks, a significant advantage for you if your business grows and your needs increase. Virtual assistants aren’t the only type of administrative support specialists. Many other roles can be equally beneficial to you as a business owner. Each of these services can easily be outsourced to online freelancers, and doing so can save you a lot of time and money, and can allow you to diversify the talent available to your business. You can hire for full-time or part-time positions, or you can also hire on an on-demand basis. When you work with freelancers, you only have to pay for work that has been successfully completed, or hours of work documented. You never have to pay for down time, vacation time, or benefits. If you don’t have a specialist working on each of these tasks, you should definitely consider outsourcing these roles online. Having one person carry out these roles, or doing them all yourself won’t guarantee expertise in all areas. This can lead to mistakes, overwhelming amounts of work, and lower quality service to your customers. Having a specialist perform each of your individual tasks increases your quality, frees up your time for more important work roles, prevents mistakes, and diversifies your business’ talent pool. Having freelancers perform each of your individual tasks frees up your time for more important work roles. First, you need to decide what kind of provider you need, so that you can pinpoint what skills they must have to be a successful contributor to your business. For example, some outsourcers need an all-around admin assistant while others need an assistant to perform a particular task. If you want an all-around person, draft your job description carefully, detailing all the tasks you want to be done. If you want your assistant to focus on one task, explain it in detail so there is no misunderstanding. The idea is to simulate an office environment – as if your assistant is sitting just outside your office ready for communication throughout the day. 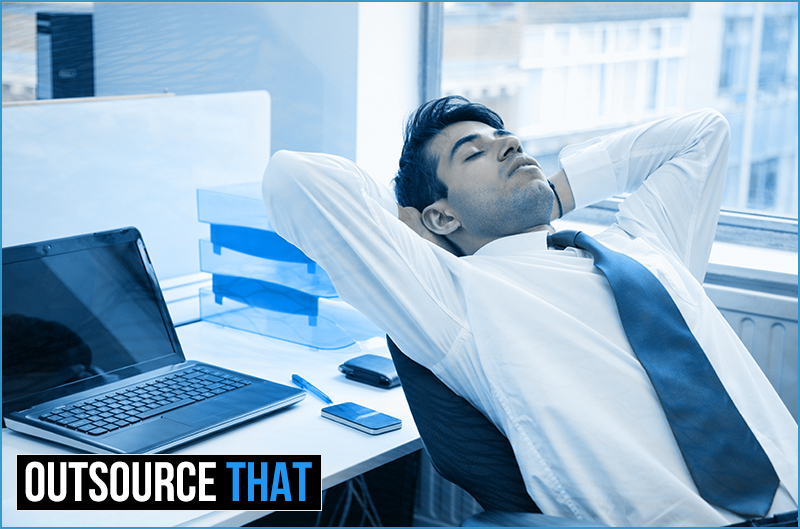 There are several key qualities and skills that your provider must possess for a smooth outsourcing experience. These qualities apply to freelancers in every category of administrative support and can be verified through references and freelancer profiles. Your provider should have access to their own tools and technology prior to working with you. This includes internet, paper products, computers, software, etc. Their hourly or fixed rate includes these business expenses, so be careful when a provider asks you to pay for their internet, hardware, or software subscriptions. Communication is important to administrative support tasks. Most of these jobs demand frequent correspondence between you and the provider, and many of them even involve customers. You want to ensure that your provider is fluent in any languages that are used frequently in carrying out these tasks. You can verify fluency by asking for a written sample or checking their online freelancer profile for language tests and certificates. Before you begin working with anyone, make sure you are in sync about when services will be required. You don’t want to start a project and then discover that your freelancer isn’t available for work when you need it most. Be clear about the services you need, how often, and when you expect your provider to be available for meetings, updates, and general correspondence. Be clear about the services you need, how often, and when you expect your freelancer to be available for meetings etc. Professionalism is key to any employee position. A professional always turns in work on time, conducts themselves with integrity, and is always aware that they are part of your business. They keep this in mind, and always put their best foot forward at work and outside of work. Professionals respect rights to confidentiality and don’t cross boundaries or share company secrets. You can verify a provider’s professional conduct by contacting a former work reference and asking about their performance and behavior. Trust concerns are frequently raised among business owners when outsourcing projects online for the first time. These concerns are often heightened for administrative support positions because they deal with financial information, personal information, and customer data, and they often require granting access to credit cards and other payment methods. It’s easy to see why someone would distrust a freelancer they just met online, but the fact is that the same risks are present when hiring in-house employees. The best way to protect yourself and ensure your security is to utilize confidentiality agreements and other contracts. If you find a virtual assistant who fits your requirements to a T, try to keep them on a long-term basis. This will save you time explaining what your business is all about, how you want to run your day, and providing training on whatever software or forms you use on a repetitive basis. Administrative support roles such as accounting, data entry, and event planning are vital to every business. Outsourcing these tasks to freelancers online can save time and money, and it can diversify your business and grant you access to expertise in all areas of work. Hiring a virtual assistant can increase your organization and decrease your likelihood of forgetting important events and meetings. You should look for specific qualities in your outsourced providers such as professionalism, availability, and language skills, and definitely consider implementing contracts for your outsourced projects. 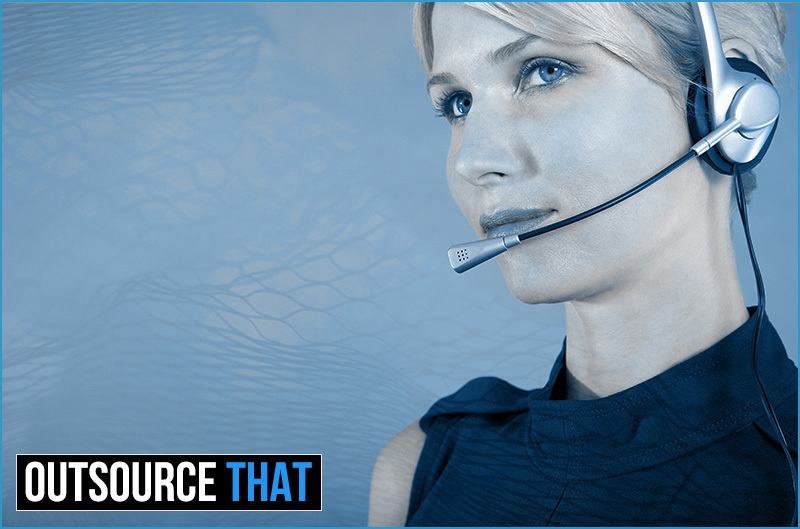 Learn all about outsourcing administrative support in Need Administrative Support? Outsource That. Look for specific qualities in your outsourced providers such as professionalism, availability, and language skills. 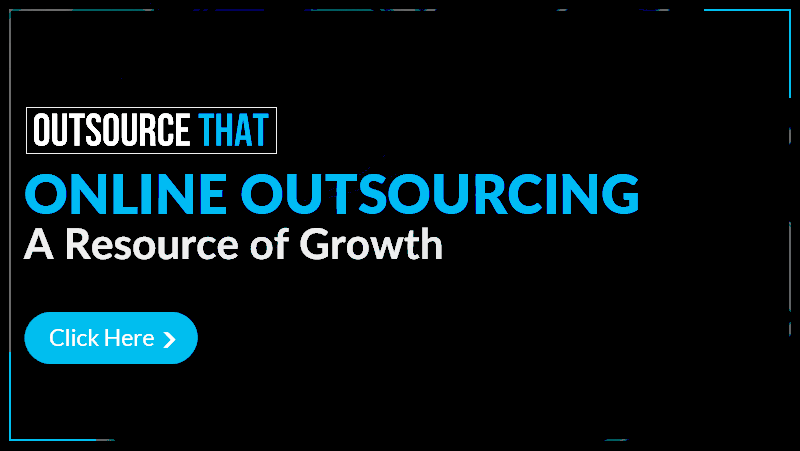 We hope that this overview has piqued your interest for considering whether online outsourcing is right for you. If you're ready for the next step, check out our books and the many​ freelance marketplaces to explore how freelancers can help. If you liked this article or have anything to say about any of the points made, please leave a comment below, we would love to hear your views. Thank you. Need Administrative Support? Outsource That - This book is a comprehensive guide which covers seven common admin support services, including the technology and equipment required, minimum provider requirements, and project management guidelines. 5 Step Outsourcing - Admin Support - There are only a few steps to take to successfully outsource your admin support projects, and this free report outlines it all. This category of outsourcing is very effective and great for business. Why should you hire a virtual assistant! ​ Is offshore support right for you? This book is meant as an introduction to online outsourcing which is a big reason why we are giving it free when you register to our free membership. This book is an introduction to the freelance marketplace websites that are widely used by hundreds of thousands of people, this is also given free with our free membership. This book is an introduction to the most commonly used contracts for outsourcing. 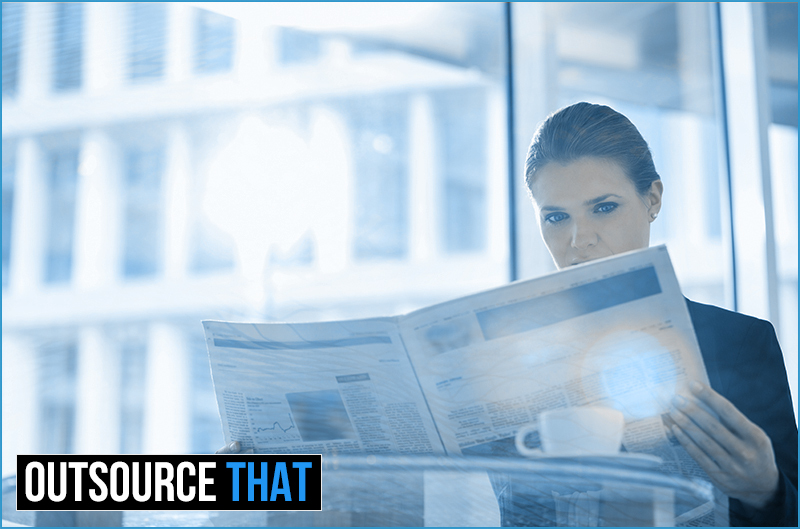 We feature the top five of them to help keep you protected as you enter into your outsourcing journey. 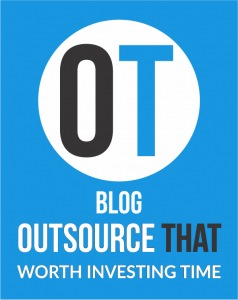 wealth of free outsourcing content today. I’ve been searching this kind of information for to long. Now i get all first to last admin support information.